Size of this preview: 495 × 599 pixels. Other resolutions: 198 × 240 pixels | 3,283 × 3,973 pixels. 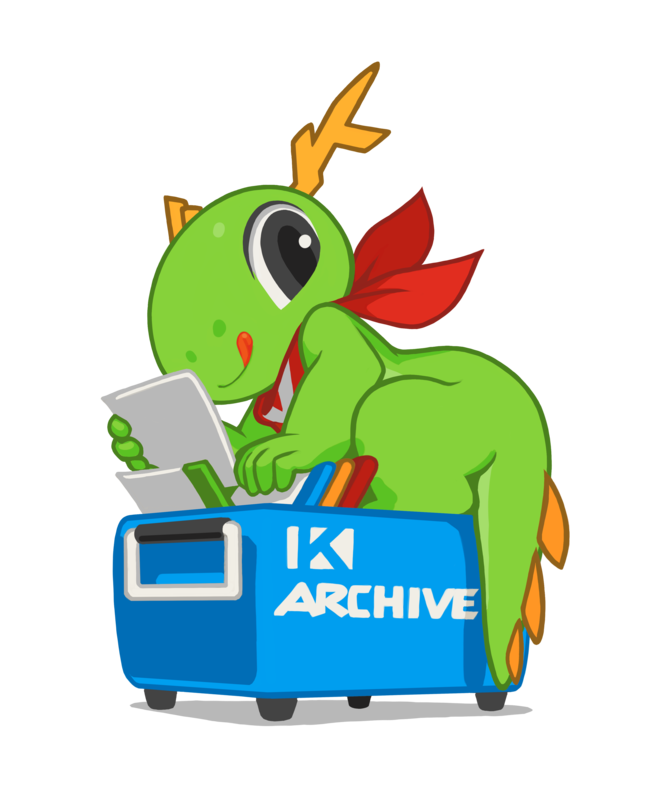 current 16:04, 18 July 2017 3,283 × 3,973 (1,009 KB) Tysontan (Talk | contribs) Konqi searching the archive. This page was last modified on 18 July 2017, at 16:04. Content is available under Creative Commons License SA 4.0 unless otherwise noted.